Good Grief, It’s Christmas Time!!! Where has the time gone? It’s Christmas time already. The year seems to have flown by. With that being said, can’t be Christmas without Good Ol’ Charlie Brown. 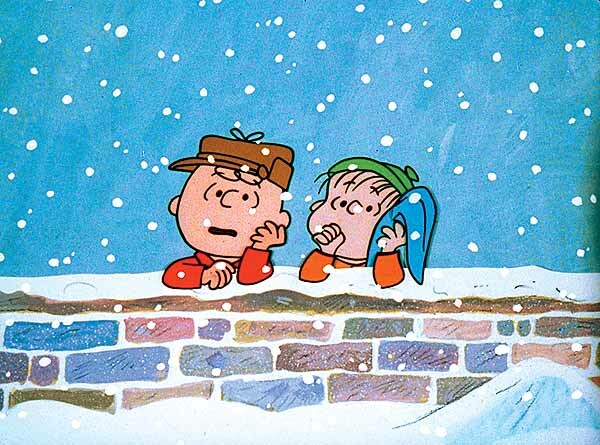 A Charlie Brown Christmas was a special I never missed as a kid. Still to this day I am a Charlie Brown fan. How could you not be. Check out a couple of tracks from A Charlie Brown Christmas composed by jazz composer Vince Guaraldi. Classic. Peace & Love!! !